Our adult volunteers get just as much out of Scouting as our young people do. As well as helping young people to enjoy the adventure of Scouting, you’ll also have fun, make friends, develop new skills and have unforgettable experiences. We can also help you develop your current skills and learn new ones. Volunteering in Scouting can enhance your CV or simply allow you to pursue your interest in a specific hobby. 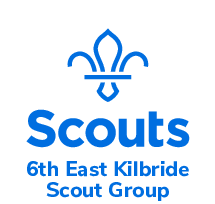 Sections are also supported by Young Leaders, these are mostly members of the EK Explorers Group who are aged between 14 and 18. We also have volunteers doing their Duke of Edinburgh Service from time to time.